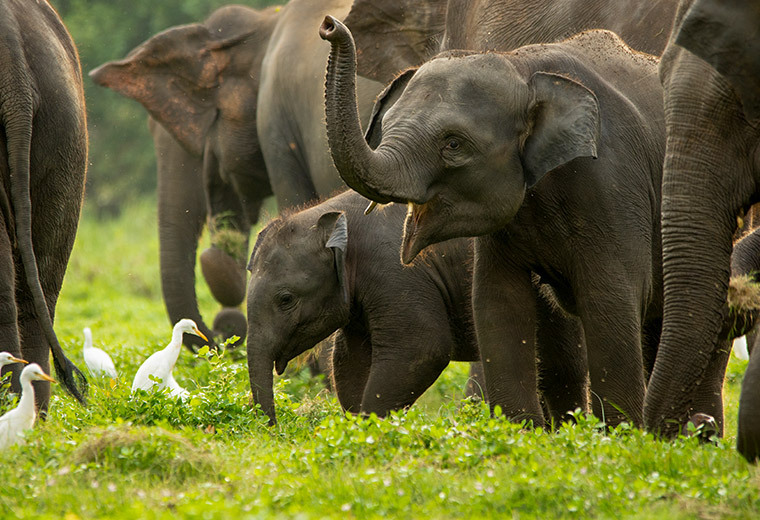 We go in search of the most sought-after animal in the island the Sri Lankan Elephant. 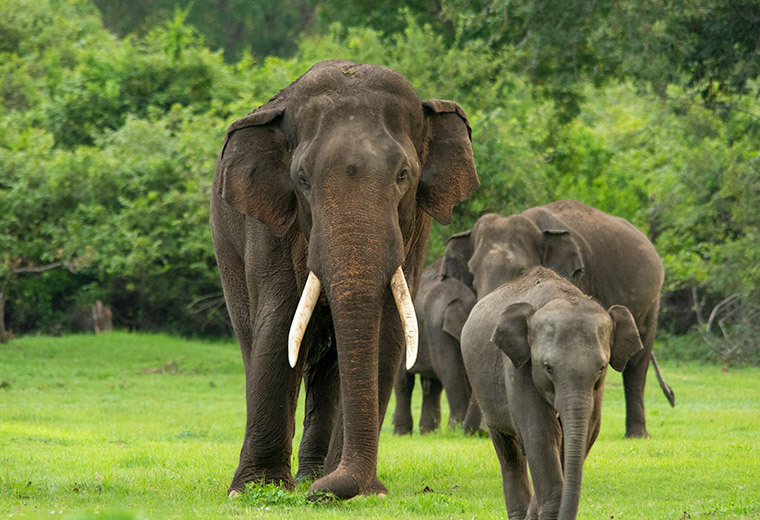 We head out to the wilds of the island in search of a spectacular gathering of Elephants. 4 nights’ accommodation on HB basis and FB where applicable. Hotel Service Charge and VAT. 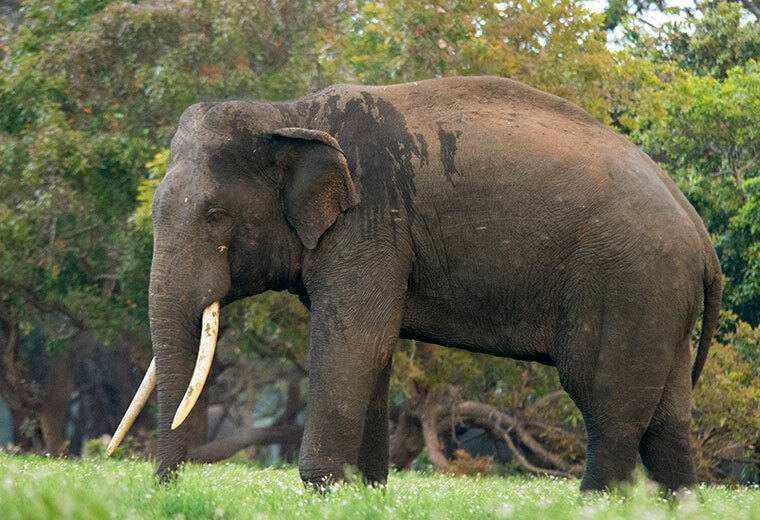 One of the latest additions to the islands National park list, the park is known for its concentration of Tuskers. Evening Safari to the park. 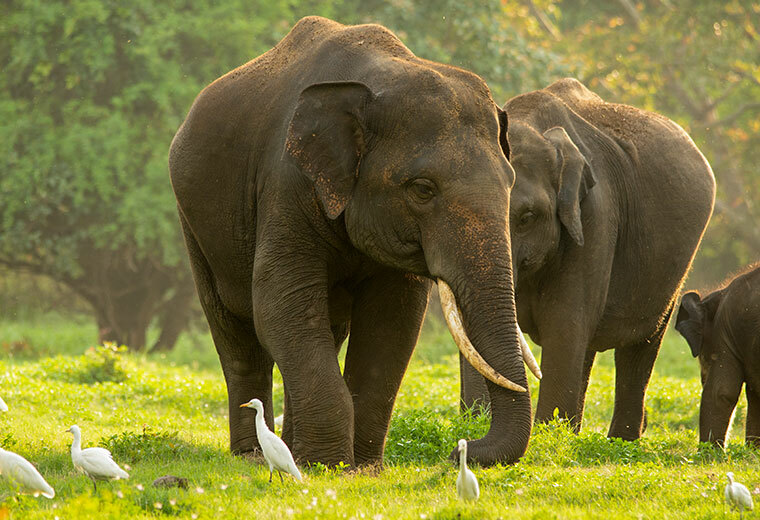 You can visit the Sigiriya Rock fortress in the morning as an option, before you head out on your second safari at Kalawewa National park. 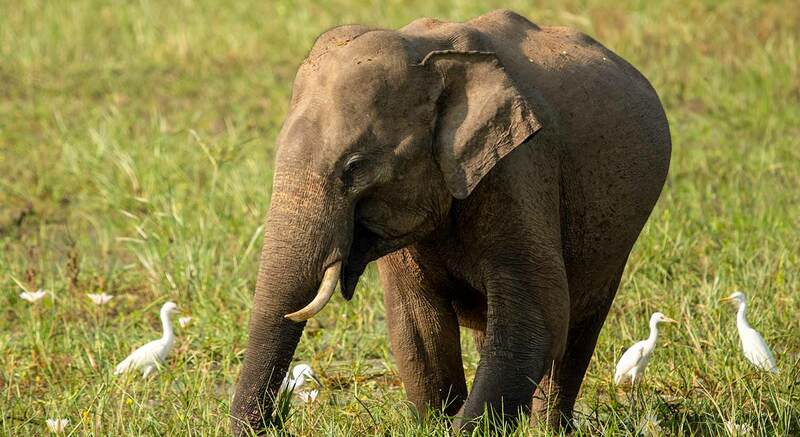 A spectacular gathering of elephants occur every year during the dry season, where hundereds of Elephants gather at the shores of the Minneriya Tank. 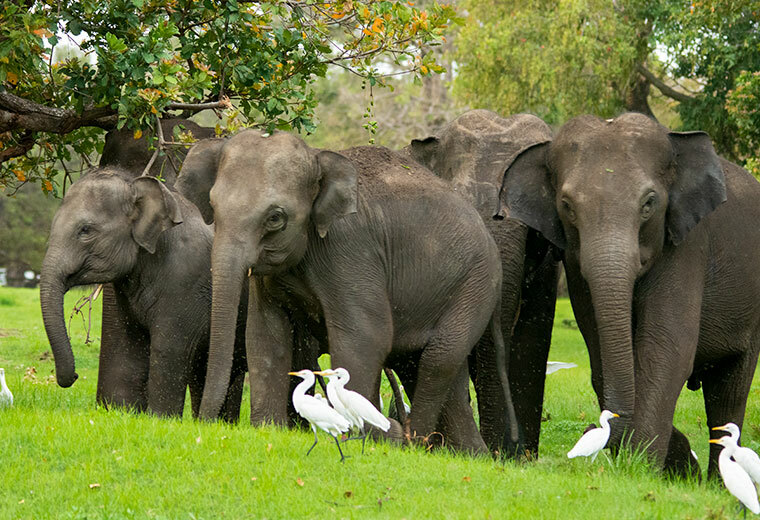 We do an evening safari to Minneriya National park to get a glimps of this gathering. 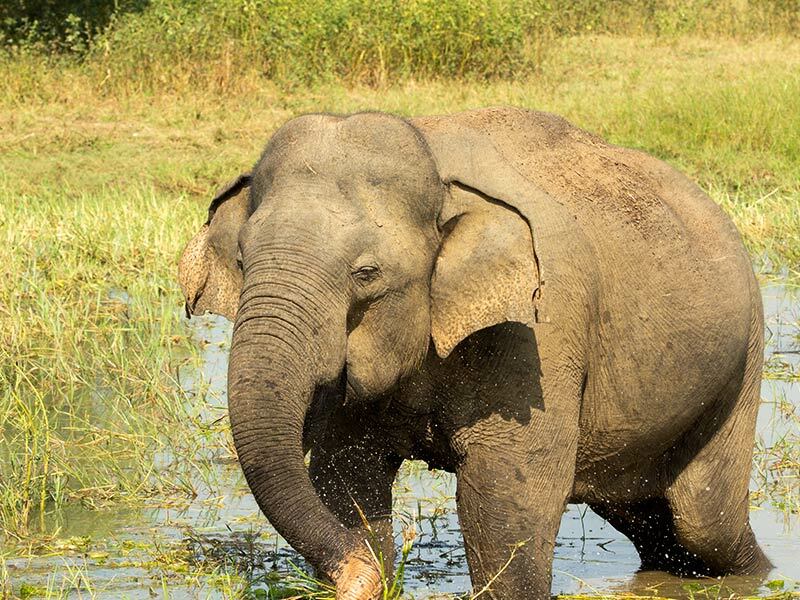 we do our second evening safari to Minneriya National park.